Are You Ready for the Future of Work? 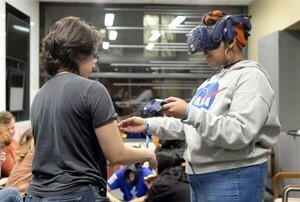 The 21st annual Assistive Technology Collaboration paired dozens of MS in occupational therapy and BS in industrial design students together to show their innovative designs to help clients with special needs. 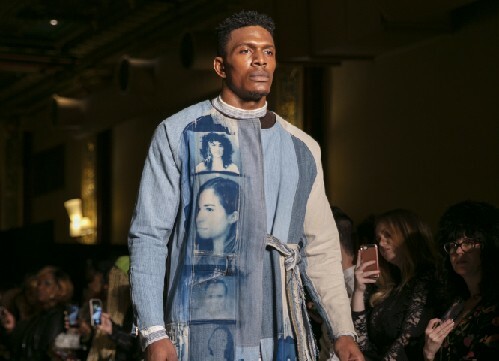 Two Jefferson fashion design students were invited to showcase their work at the Designers’ Premier show as part of New York Fashion Week in February. Built from the legacies of two renowned institutions, Philadelphia University and Thomas Jefferson University, Jefferson is crossing disciplines to reimagine the way you learn. Here, your learning will intersect with various fields of study to give you an education built for the 21st century.